Runners have always found it challenging to fuel their bodies. 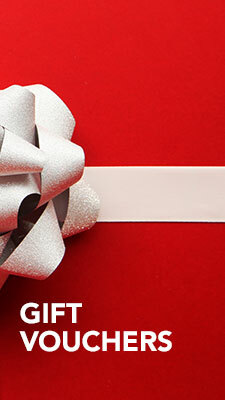 Our stomachs usually struggle with high concentrations of carbohydrates. Until now. 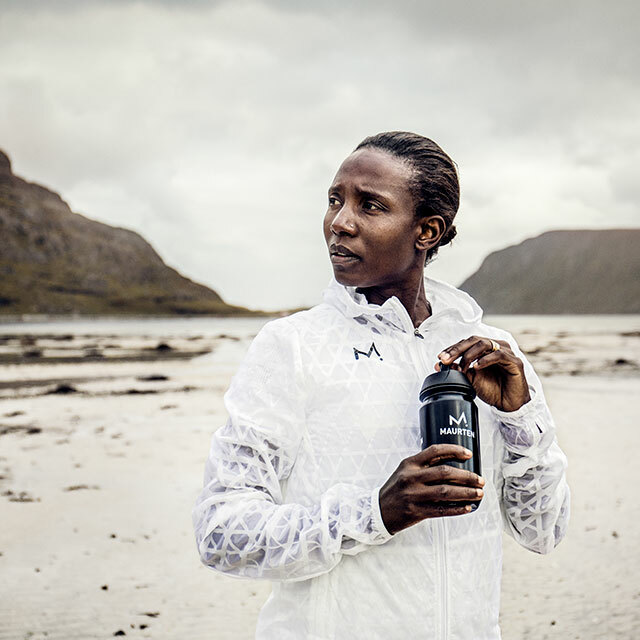 By making use of hydrogel technology a swedish Maurten has developed two carbohydrate drinks that our stomachs can tolerate. We're excited to be exclusive stockists in London, Edinburgh, Cardiff, you can now buy this revolutionary drink in all our branches and online. 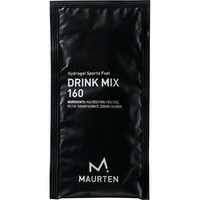 Maurten comes up with a revolutionary sports drink that offers more energy than usual sports drinks/gels. 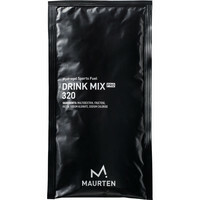 Their Drink Mix 320 contains 80g of carbohydrates when mixed. That's about twice as much carbs as was previously thought possible for the body to tolerate. No wonder that it's been now used by winners of all the major marathons: i.a. Eliud Kipchoge (London '18), Vivian Cheruiyot (London '18), Desiree Linden (Boston '18). To be able to perform at their best, runners need carbohydrate. Regular sports drink and energy gels fuels us with carbs but our stomachs may not cope well with high concentrations of sugar. 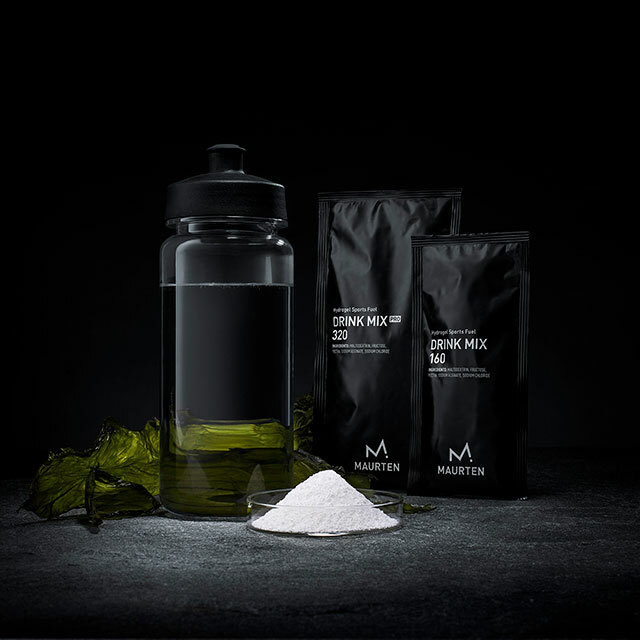 Maurten hydrogen technology offers a groundbreaking a solution: encapsulating high concentration of carbohydrates in hydrogels that our bodies can tolerate. Maurten had both stomach and teeth in mind when developing their products with no added flavours, colorants, preservatives or acid. Their sports drinks contain only five natural ingredients. 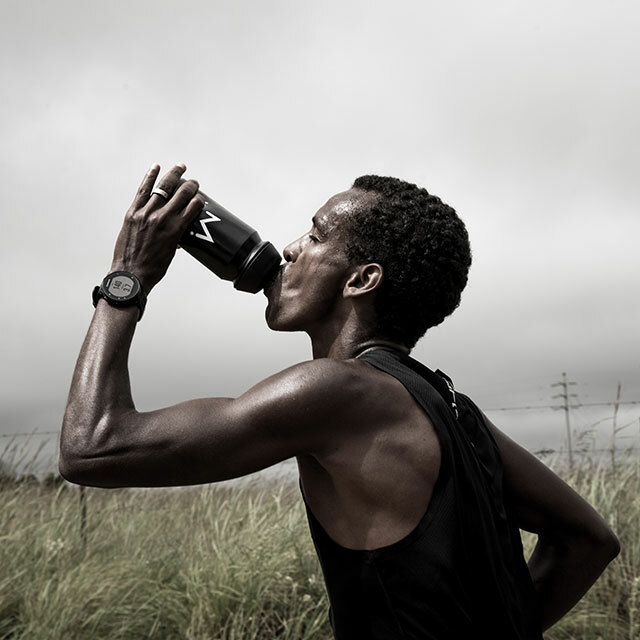 The Maurten sports drink instantly converts to hydrogel when it comes into contact with the acidity of the stomach. 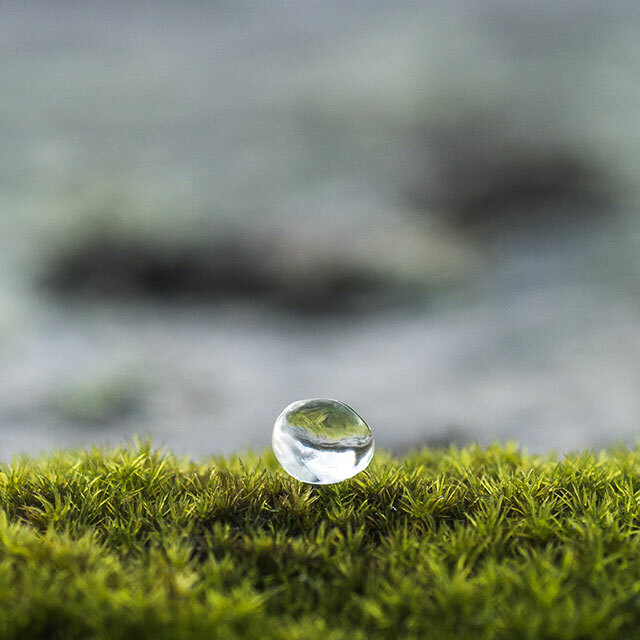 This hydrogel then enables a smooth transit of the drink through the stomach to the intestine where the water, salt and carbohydrates can be absorbed.